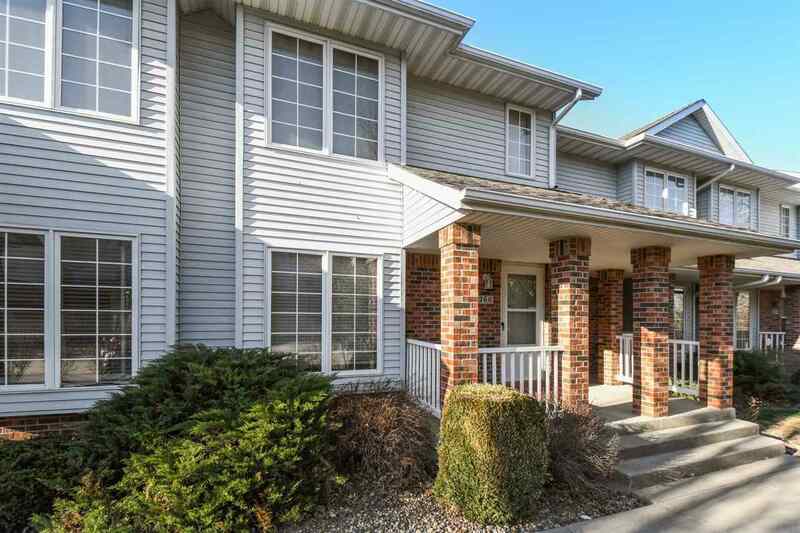 Two story 2 bedroom 1 1/2 bath west side town home in popular location. Move in ready with Stainless steel appliances. 2 car attached drive under garage. Convenient to everything. TV mounted in living room is negotiable. Contact ICCSD for attendance areas.